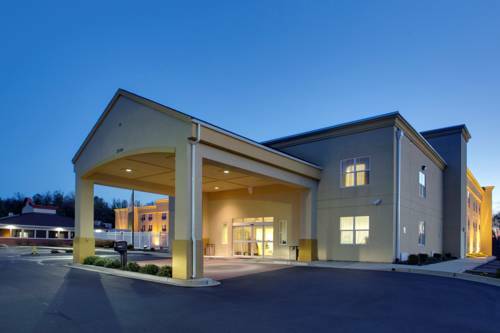 Laundry assistance is on hand; of course a good business center is on hand, so you could keep your business functioning from Towneplace Suites Lexington Park. 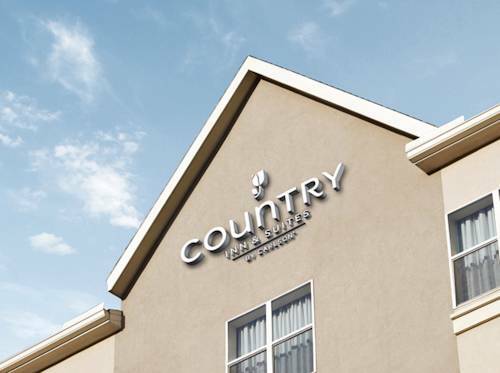 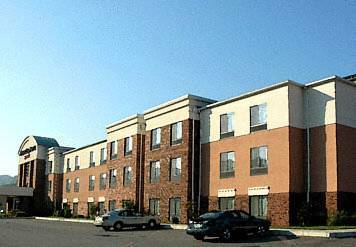 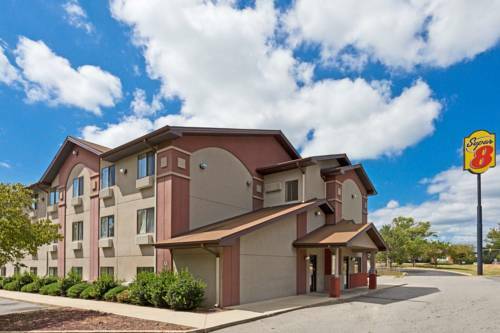 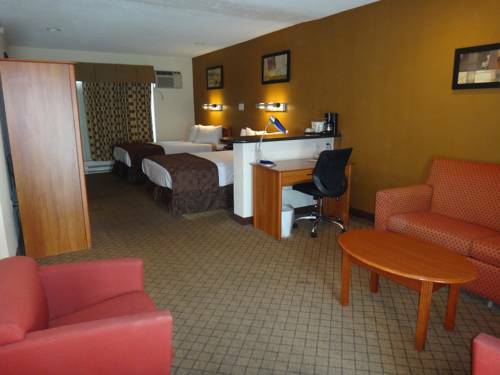 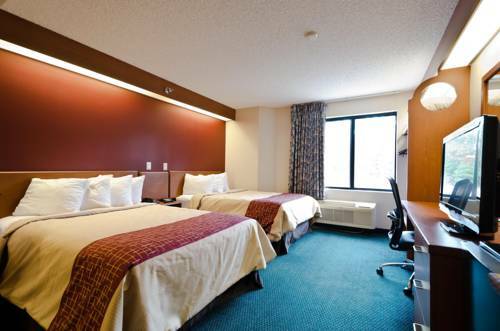 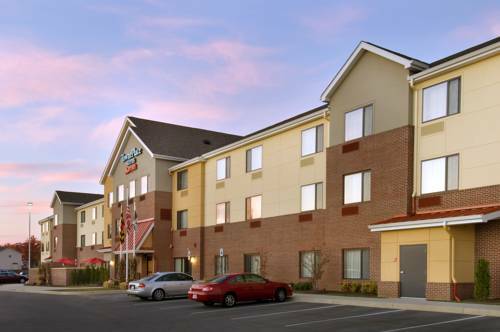 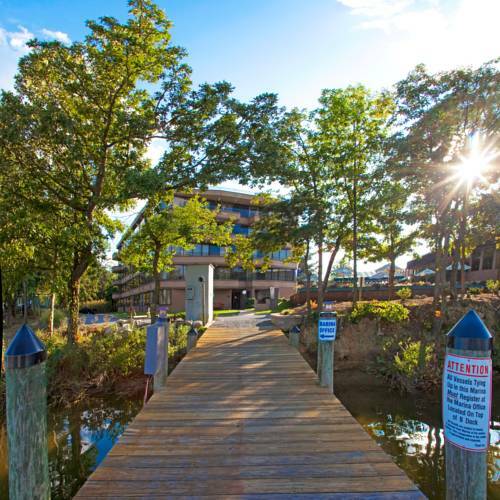 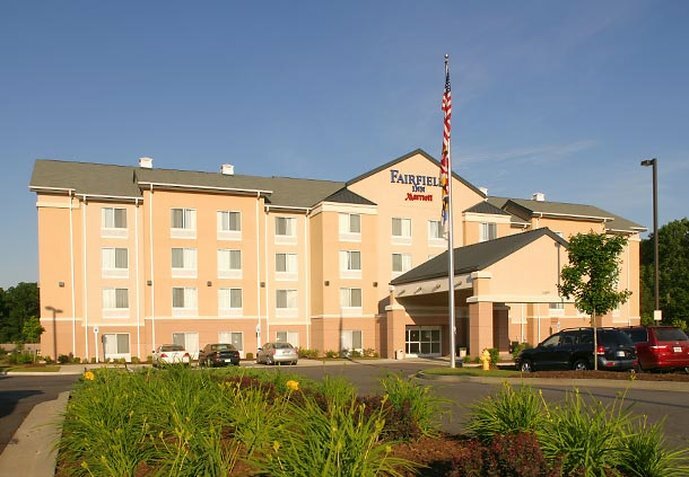 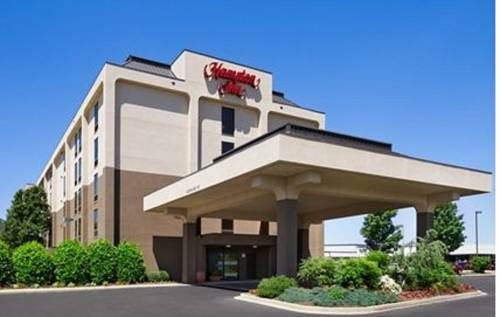 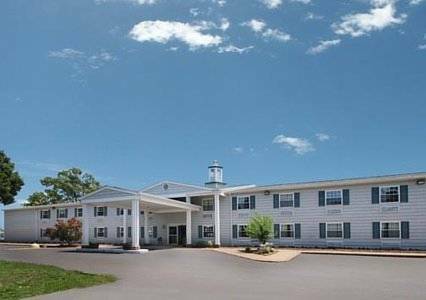 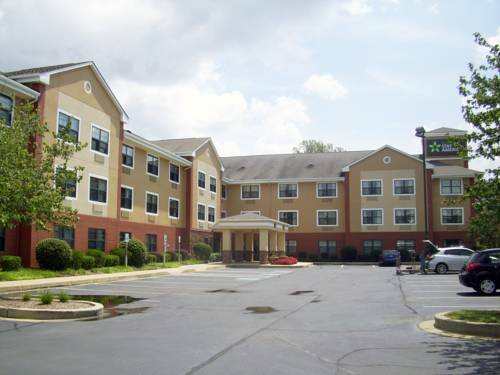 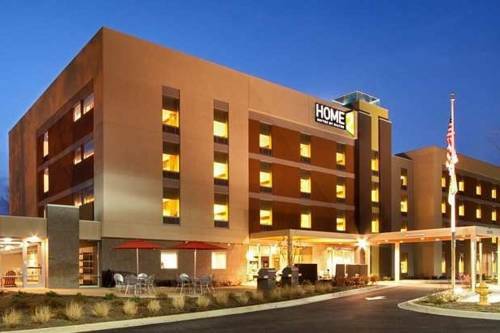 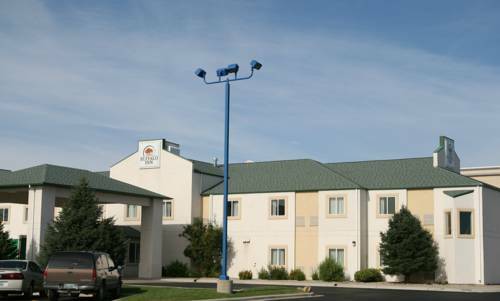 These are some other hotels near TownePlace Suites Lexington Park Patuxent River Naval Air Station, Lexington Park. 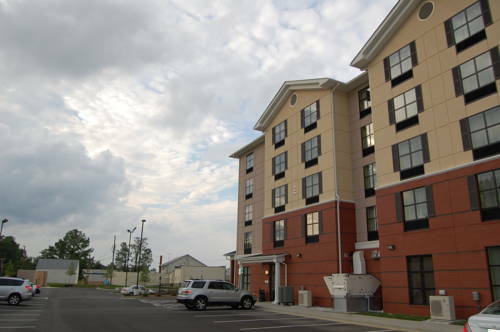 These outdoors activities are available near Towneplace Suites Lexington Park.